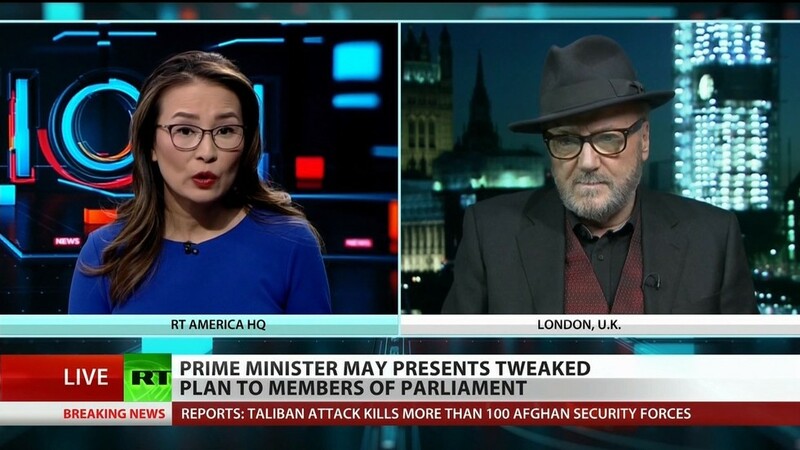 Former MP George Galloway says UK Prime Minister Theresa May’s Brexit Plan B won’t fly. Israel is merely escalating the potential for all-out war in the Middle East with its latest provocations of Iranian positions in Syria, says former Pentagon official Michael Maloof. In Venezuela, some people are protesting the start of President Nicolas Maduro’s second term. A pipeline explosion in Mexico has killed 85 and hospitalized 58. One girl was saved after an alleged multiple-homicide and domestic-violence situation in Oregon. A Black student in Kansas has sued her school after learning in 2017 she was “too dark” to be a dancer. The 38th annual parade for the Rev. Dr. Martin Luther King, Jr.’s birthday was held in Washington, DC, despite freezing temperatures. On day 31 of what is now the longest government shutdown, Allen Orr of the American Immigration Lawyers Association says US President Donald Trump is only hurting poor and working people by protracting it.